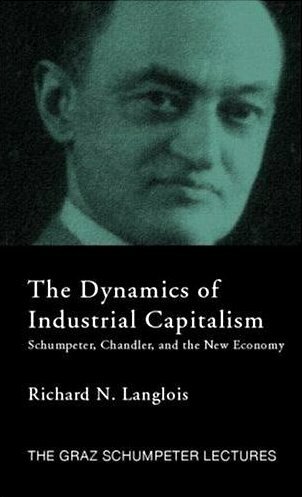 Warm thanks to Art Diamond for his very nice review on eh.net of my book The Dynamics of Industrial Capitalism: Schumpeter, Chandler and the New Economy. I am most pleased that Art recognizes the book to be primarily theory, albeit with much discussion of economic history and economic ideas. 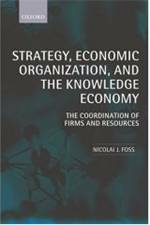 Entry filed under: - Langlois -, Austrian Economics, Business/Economic History, Entrepreneurship, Theory of the Firm. I look forward to delving more deeply here.